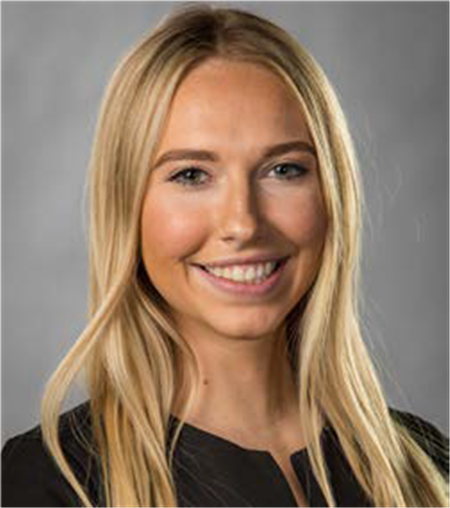 Kayla is a Brokerage Associate at Reece Commercial Real Estate. Her specialty is retail shopping center leasing and tenant representation. Ms. Gilchrist has had experience in leasing 20+ retail properties and shopping centers totaling over 800,000 square feet. Her background in Finance and Accounting provides a unique set of skills to help her clients analyze the profitability of relocating or expanding into additional trade areas. As a member of ICSC, she frequently travels to Los Angeles, Las Vegas, New York, and Dallas annually in order to keep her contacts present and knowledge fresh.